Save $39.91 off of the retail price of individually purchasing these items! Deep discounts on this towel - 16" x 24" and 36" x 24"! Interested in learning more? 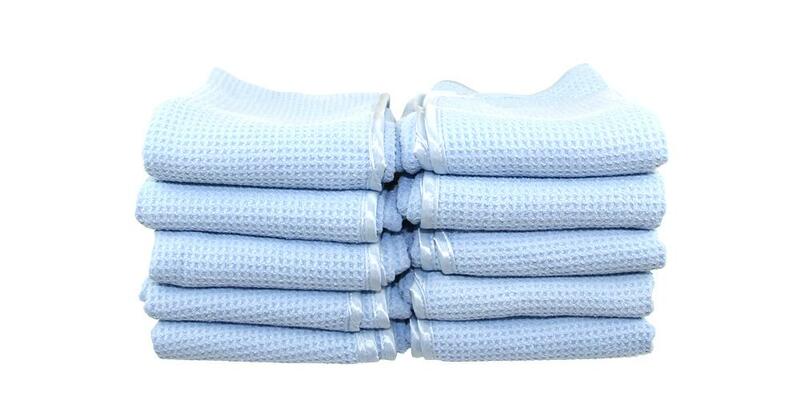 Check out the full DI Microfiber Waffle Weave Drying Towel product page.